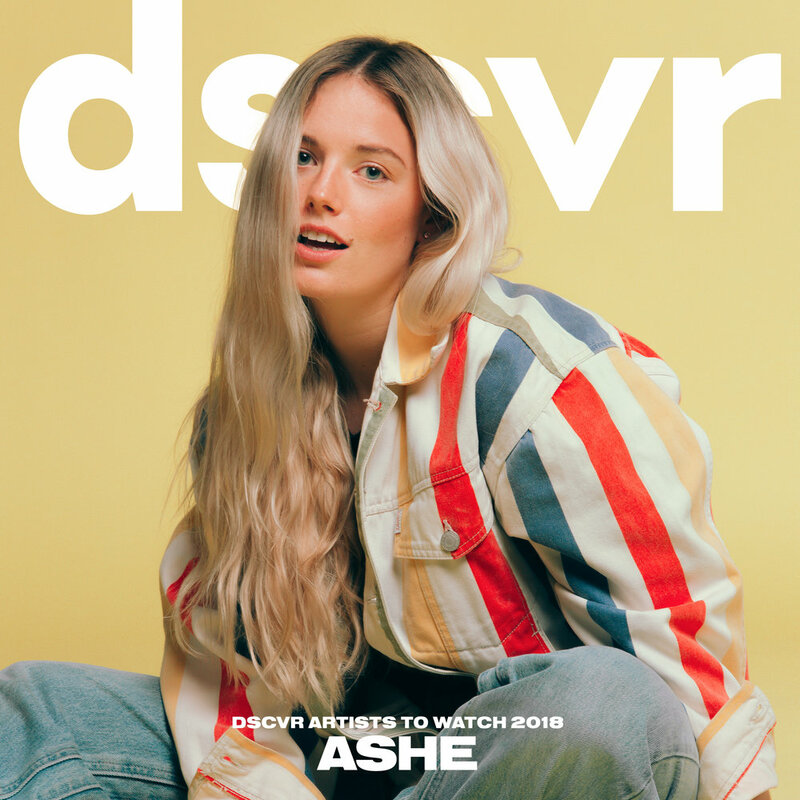 Ashe released her new single "Girl Who Cried Wolf" on Friday and performed it for the Vevo dscvr Artists to Watch 2018 series. The series features 20 artists set to breakout in the next year and Ashe closed out the first week with the performance, which you can watch here or below. The track, produced by Imad Royal and Rogét Chahayed, mixes hard hitting drums with an electrifying chorus and further showcases Ashe's versatility. This follows her release earlier this year of "Used To It" and her recent collab with Louis the Child on "Right To It." Check out the rest of her tour dates with Whethan and Lauv below!